The 10-year framework for Future Earth includes partnership with, and builds on the successes of, global environmental change research programmes: Diversitas, the International Geosphere-Biosphere Programme (IGBP), the International Human Dimensions Programme (IHDP) and the World Climate Research Programme (WCRP). Future Earth Global is committed to transdisciplinarity, working in partnership, solutions-oriented knowledge and enhanced communication. The Royal Irish Academy is seeking expressions of interest from persons interested in being part of the second term of Future Earth Ireland. The term will last for three years and will receive secretariat assistance from the Academy. Members will be selected based on trans-disciplinarity, regional representation, access to networks and previous experience related to the three core research themes of Future Earth Global. 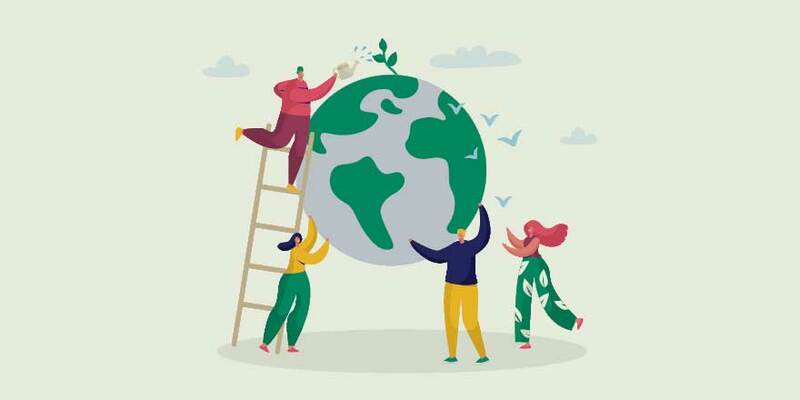 To express interest in serving on Future Earth Ireland please submit a short bio and CV to policy@ria.ie no later than 17:00, 23rd of April 2019.